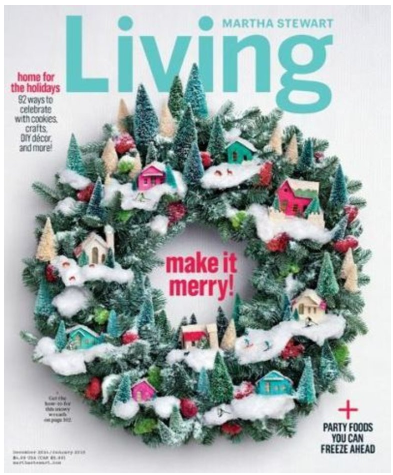 FREE Martha Stewart Living Magazine Subscription! You are here: Home / FREEbies / FREE Martha Stewart Living Magazine Subscription! Here’s a great FREEbie for all of you Martha Stewart fans! Right now, you can grab a FREE Martha Stewart Living Magazine subscription! To get this, you’ll need to fill out a short survey about your breakfast habits. Allow 8-10 weeks for delivery. Make sure you hurry to grab this before this offer expires!